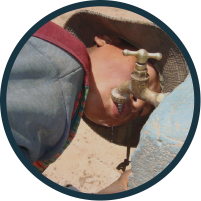 Engineers in Action is currently serving the following community programs in Bolivia. 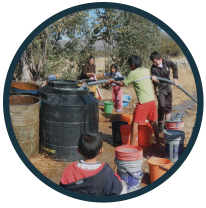 Projects are divided into five categories: water, sanitation, structures, community impact and other. To view details of a specific project, click on it.